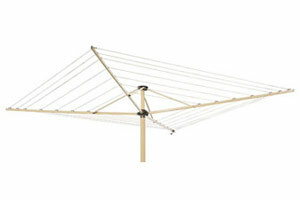 Buy Clotheslines Online. Huge range. Best prices. Free Delivery. Welcome to OZ Clotheslines and Letterboxes. 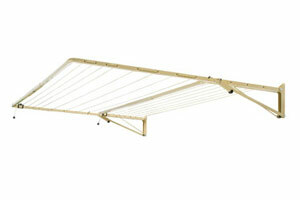 We sell a huge range Australian made clotheslines and letterboxes online. Designed specifically for our harsh climate and many of which aren’t stocked by retailers. If you need assistance choosing the right product just give us a call. We offer fast, free delivery (often arriving the next day). 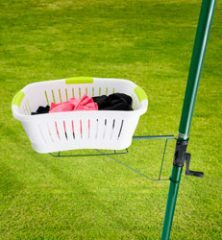 Take advantage of our clothesline installation service (conditions may apply). Best of all, our extensive range offers better quality and price than imported products. Scroll down to view our range. 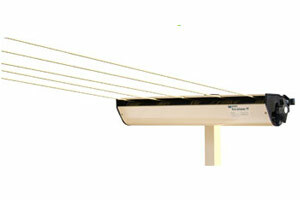 Offering more line space for greater drying flexibility and fold down to a tiny 6-8cm side profile. 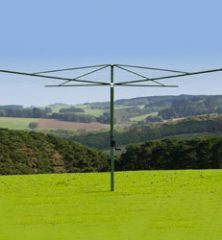 A versatile 5 line clothesline suitable for use from a minimum distance of 2 metres & maximum 8-10 metres. Can be folded up and removed. 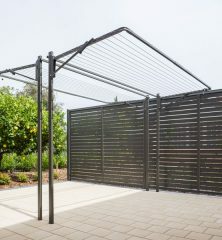 Built using strong Galvabond steel for strength and durability. Perfect for situations that demand the very best in strength, reliability and low maintenance. 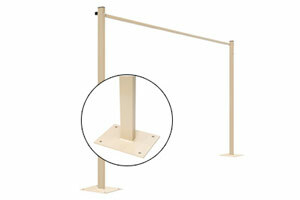 We sell a large range of wall and ground mount kits, replacement parts and clothesline wire. 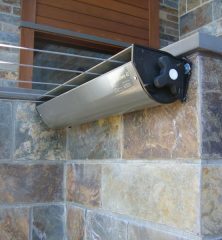 Designed and built for reliability, our residential mailboxes compliment any Australian home. 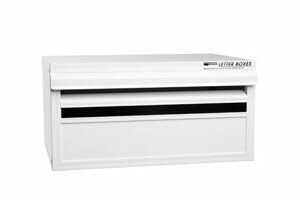 Our commercial letterboxes can be used singularly or fit together to form multi-mailbox banks. 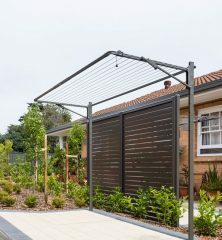 View our extensive range of fold down, retractable, wall mounted, fold away rotary and fixed rotary clotheslines designed to compliment any home, strata unit, community village, commercial or business premise. 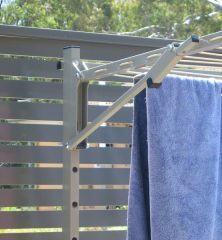 All Austral products are manufactured here in Australia, using Aussie labour and materials, and purpose built to withstand our harsh climate and way of life. 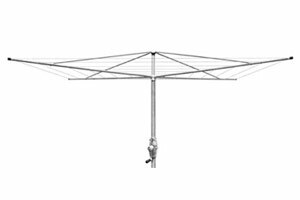 Our clotheslines are built with Galvabond® steel, galvanized wire, PVC cord and plastics, to Austral’s strict specifications, to ensure stability and durability. All products come with a 20 year structural warranty. Similarly. 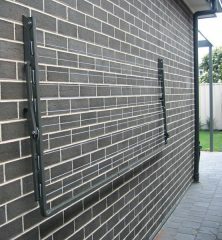 our Australian made letterboxes are built for reliability and to withstand outdoor conditions. 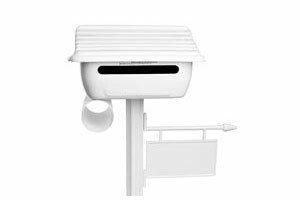 Our residential mailboxes are a stylish addition to any home. Our practical and strong business mailboxes and strata letterboxes can be used singularly or fit together to form multi-mailbox banks.